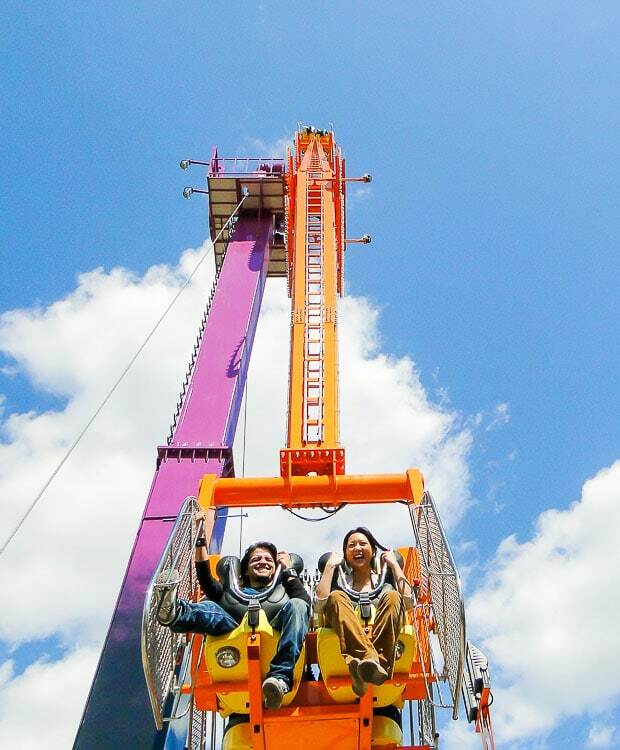 Challenge your guests to the extreme ride experience that is Turbo Force. 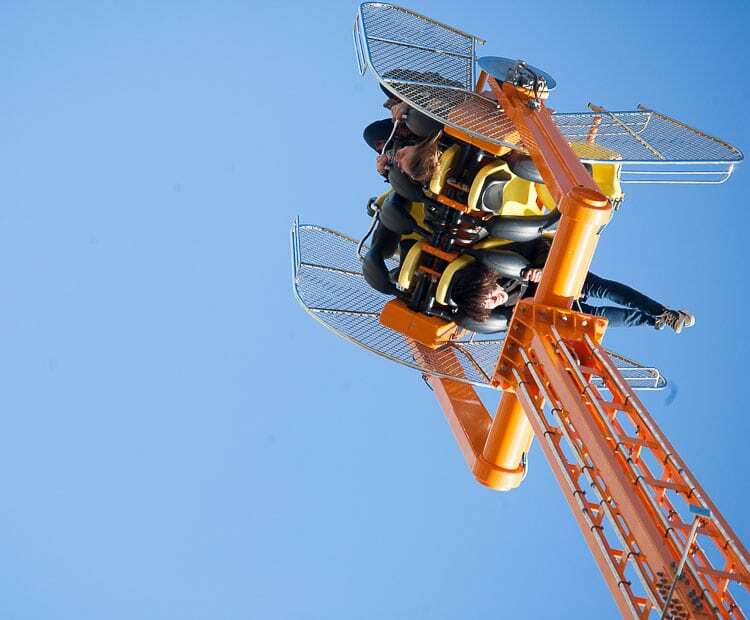 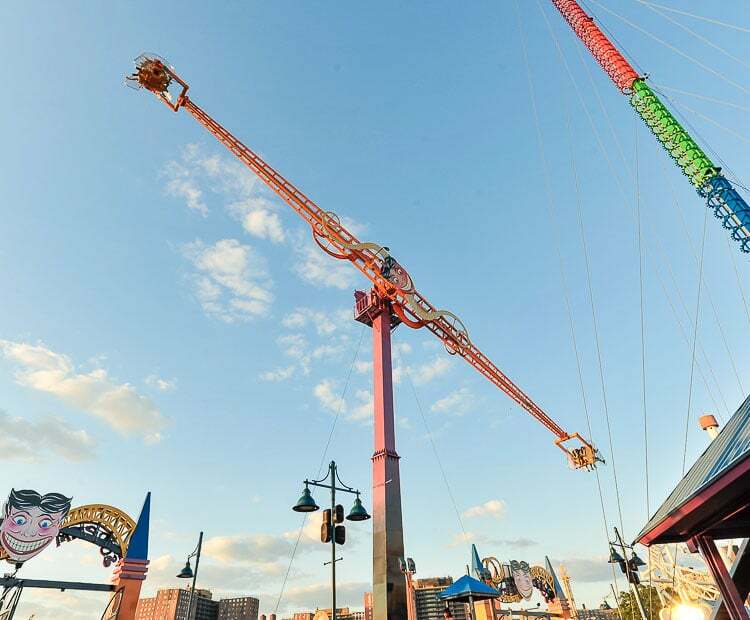 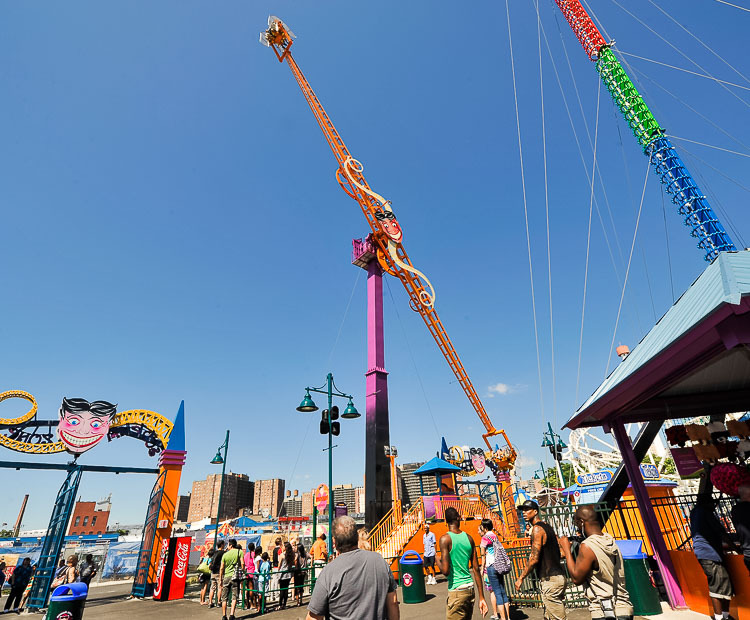 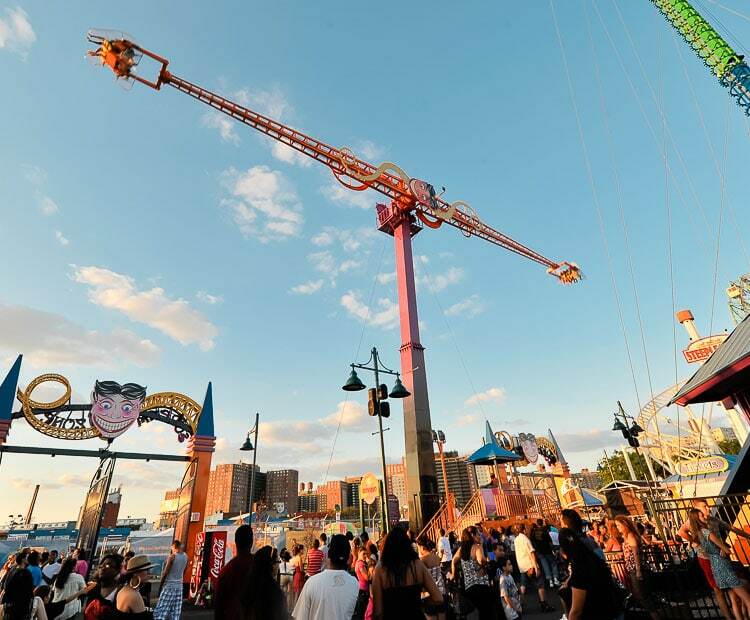 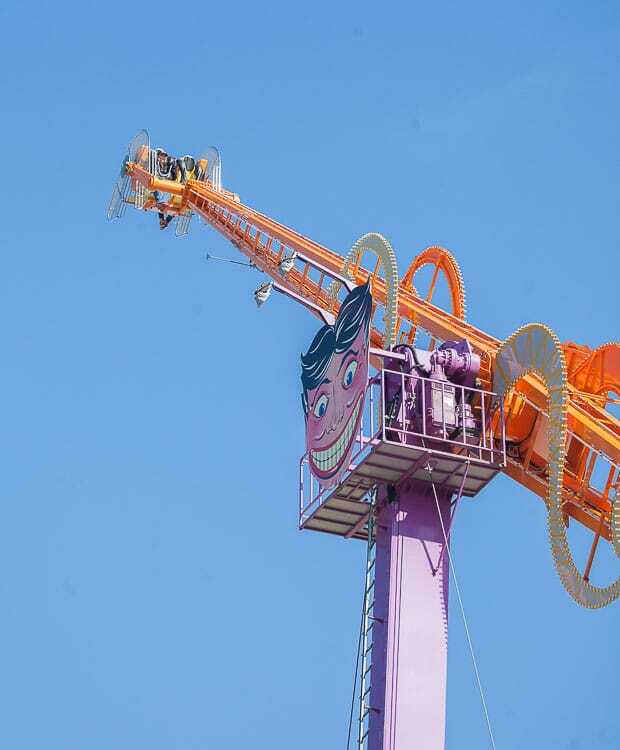 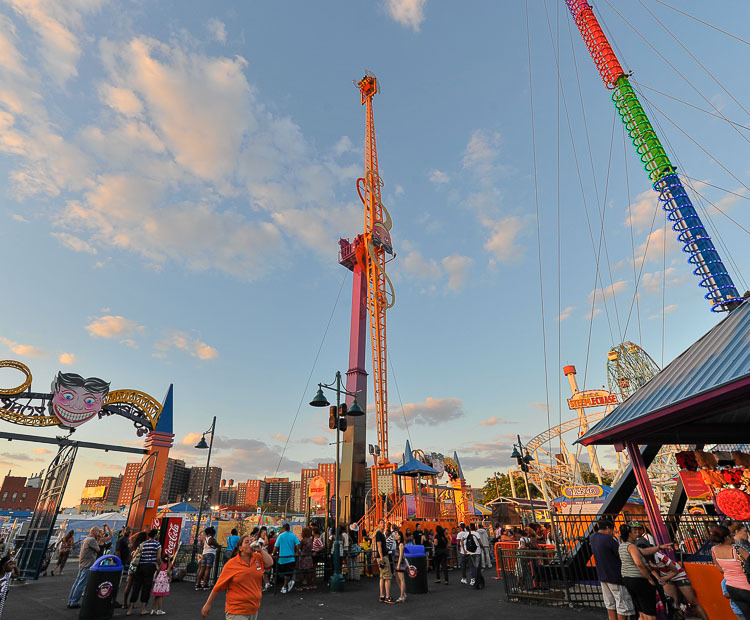 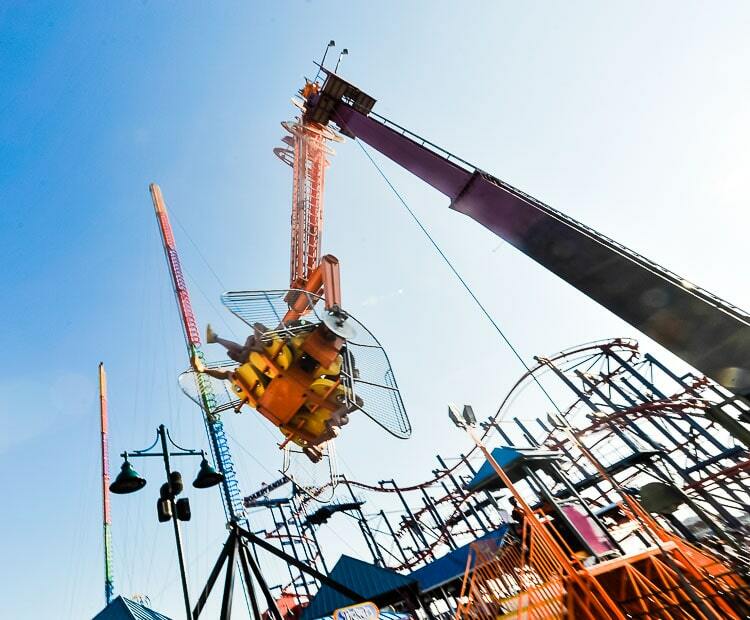 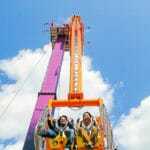 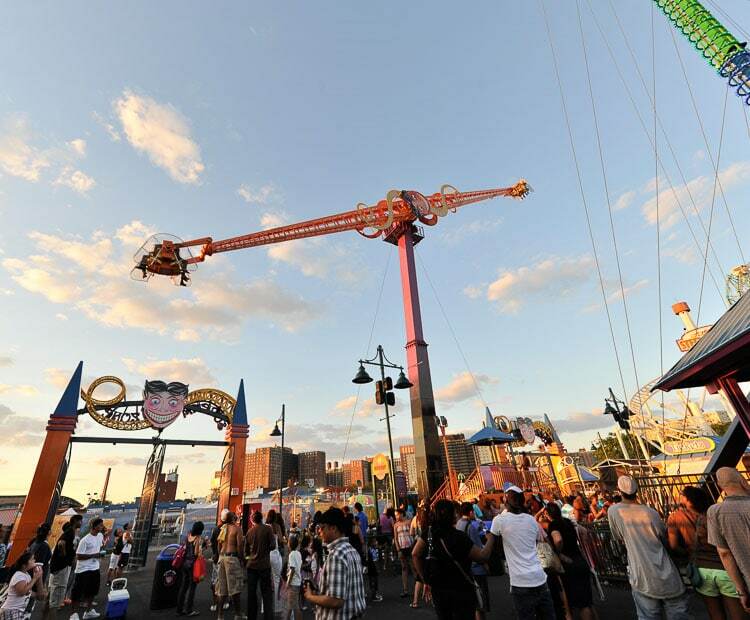 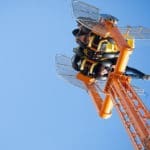 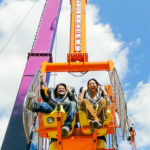 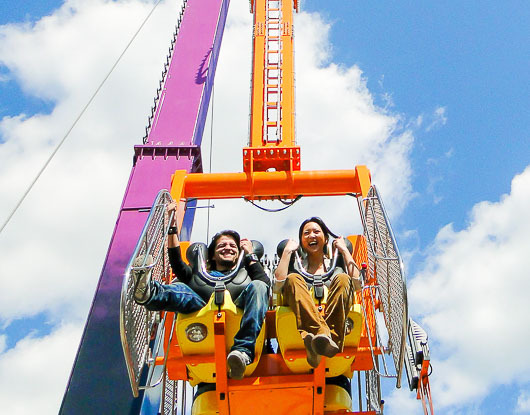 Standing an impressive 40 m (130 ft.) tall, Turbo Force is sure to excite thrill seekers with breathtaking sensations. 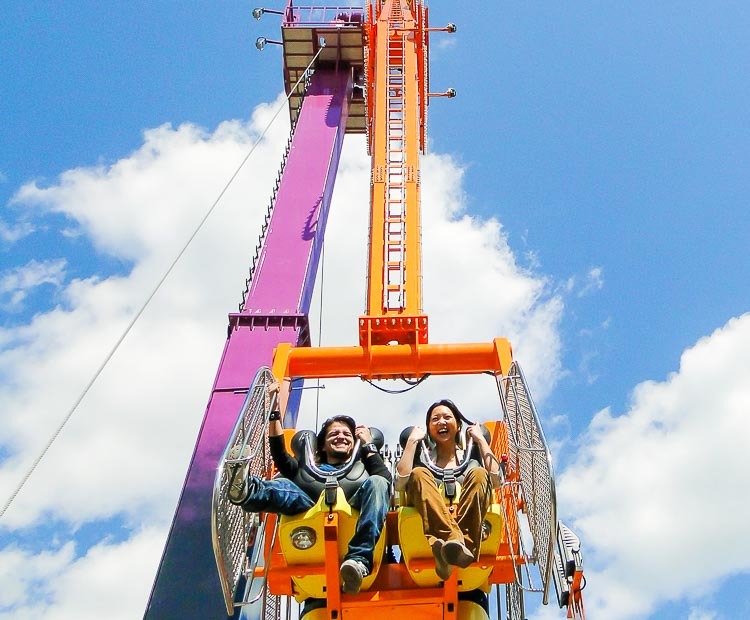 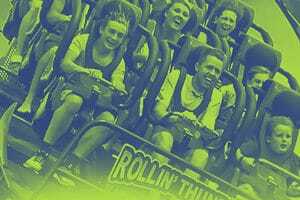 Highlighted by the gravity driven flipping action of the seats, Turbo Force will seat 4 rides on each end of the large 40 m (130 ft.) arm. 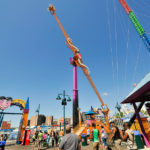 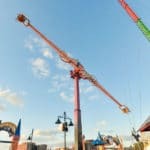 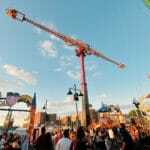 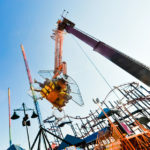 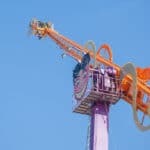 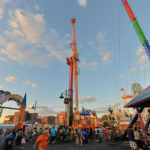 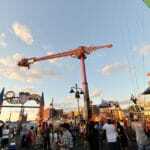 With its demanding presence and overall ride Experience, Turbo Force is soon to be the force reckoned with at parks and carnivals all around the world. 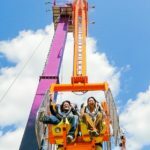 Do you need more information about Turbo Force?